The World Hickory Open 2010 played over five days and five courses, Musselburgh Links, Craigielaw, Archerfield Links - Fidra course and finally Gullane no 2 and 3, was once again a tremendously successful event. Many congratulations to Australian Perry Somers who became the new World Open Champion after overcoming the challenge from local professional Alastair Good in an intriguing battle at Gullane. Somers is originally from Queensland, Australia but is now a teaching professional in Germany. 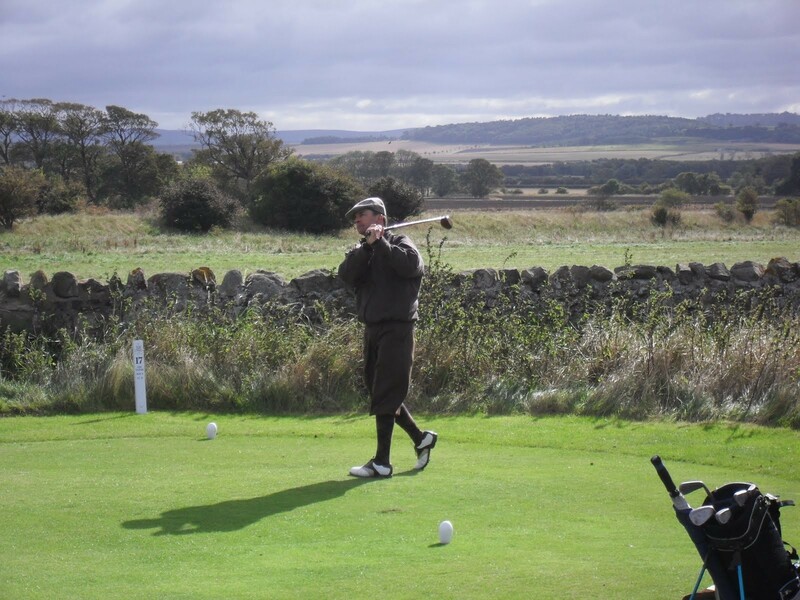 He successfully posted an eight-over par 76 on Gullane’s No 3 course for a 36-hole aggregate of 154, two clear of Good as the final duo produced some excellent golf in testing conditions in East Lothian. “It’s a great honour to win the World Hickory Championship here at Gullane in Scotland and a real pleasure to play alongside Alastair Good today,” said a delighted Somers. Taken from the feature article on www.scottishgolf.org. Click here to read the full article. Read the feature from World Hickory Golfer here.